Simply reporting for work shouldn't put your safety at risk. But at some job sites, that's exactly what happens. 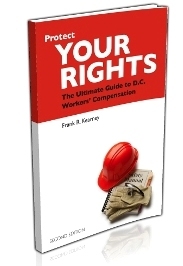 Workers compensation death and injury benefits may help an injured worker or the family of a worker killed on the job, but the real issue is preventing workplace fatalaties and injuries in the first place.